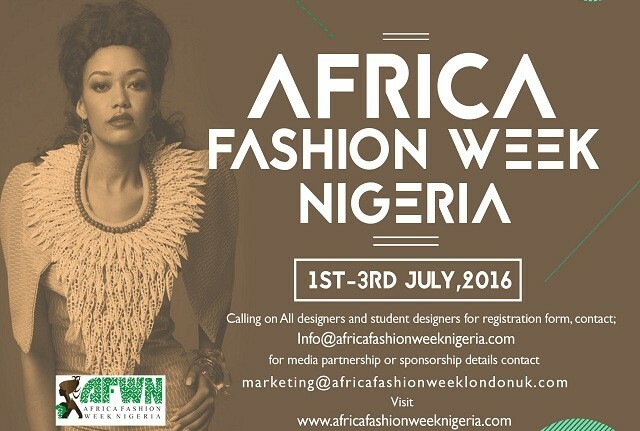 Africa Fashion Week London (AFWL) is Europe’s largest catwalk event of African and Africaninspired design. 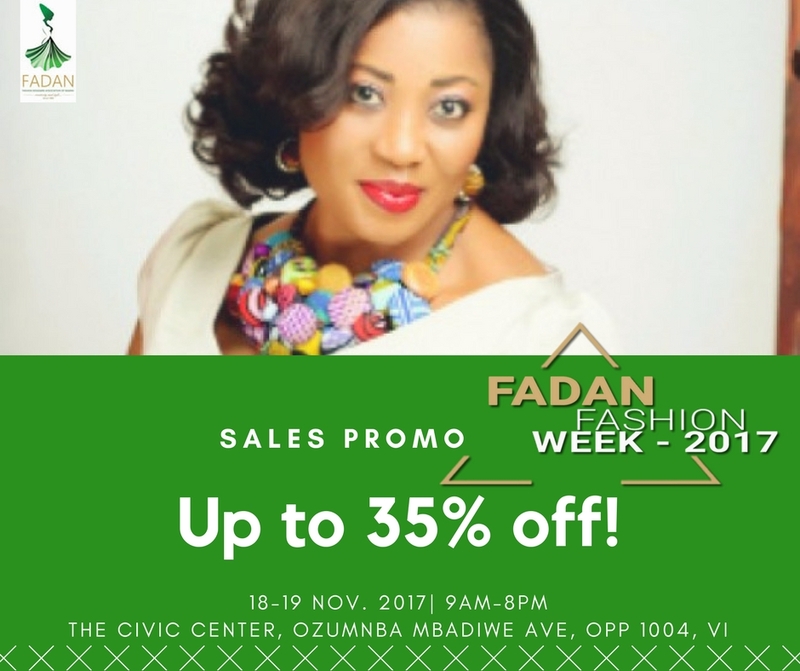 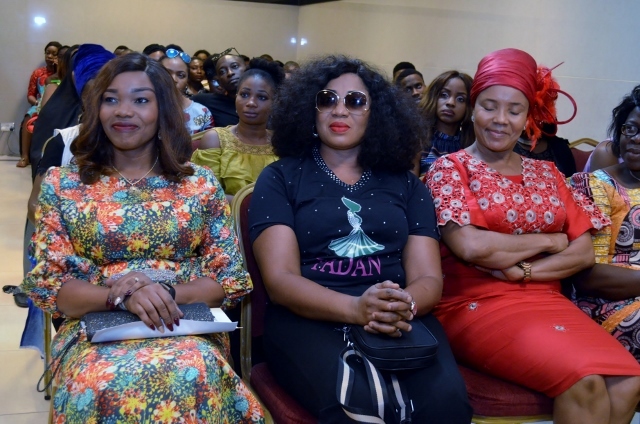 A collaborative catwalk and exhibition, highlighting the industry’s established and emerged African designers, AFWN is at the forefront of capturing the surge of the African inspired trends in the fashion industry. 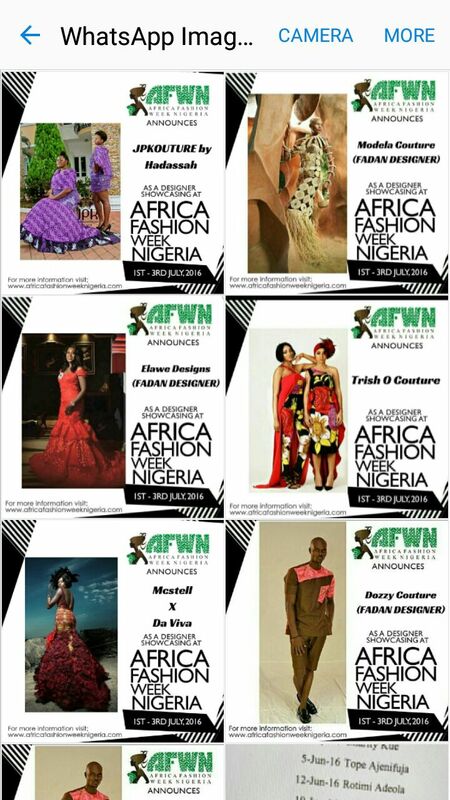 Africa Fashion Week Nigeria, now in its 3rd has been a memorable and very fulfilling journey. 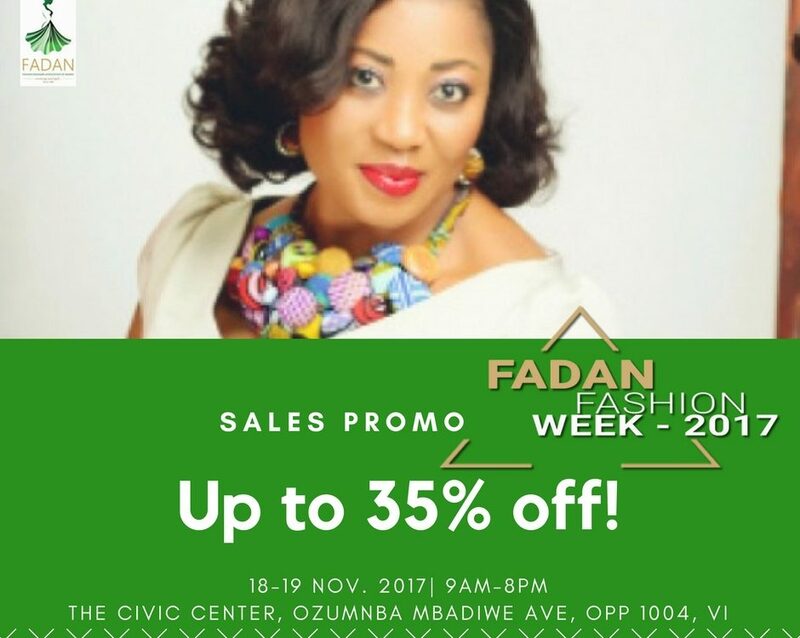 In just a few days, we will not only be celebrating our 3rd year anniversary but it will be yet another Africa Fashion Week from 1st July to 3rd July 2016 with a conference, fashion exhibition and showcase of upcoming and established designers. 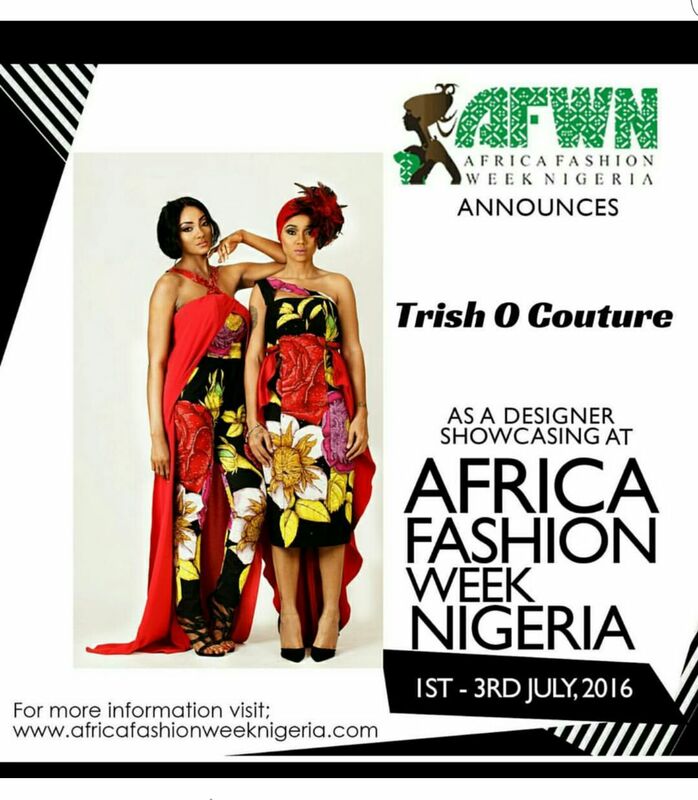 Sunday, July 3, 2016 – Fashion Showcase / Gala Night.